Welcome back to Tri-Cities Prep! With our new website in place, our hope is to keep connected with all of our graduates. Hearing where life has taken you since attending Prep is of interest to our entire Prep community. Please take the time to fill out the Alumni Contact Information. 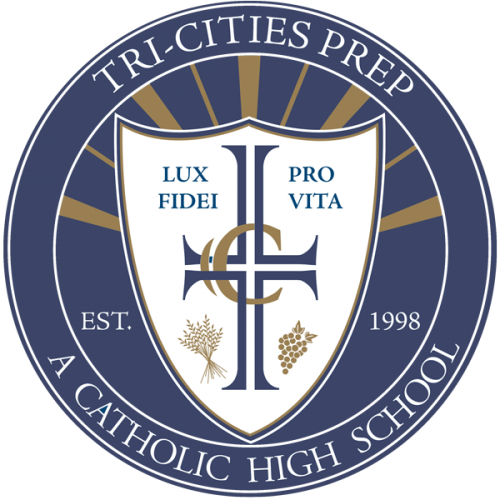 With the information you provide us, we will be able to share alumni news through the website, publications and social media, as well as keep you informed of upcoming events at Tri-Cities Prep.